It’s easy to make assumptions about your social media followers. You might think you already know exactly who they are and what they need from you. But when you make an extra effort to get to know them, you might be surprised by what you learn. And here’s a tip: Never stop learning about your audience, because losing sight of who they are is a sure-fire way of being ignored. 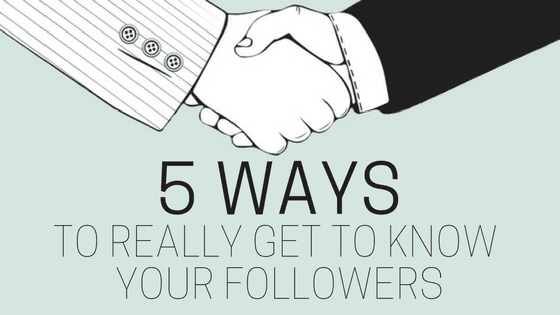 Here are five tips for how to learn what your followers are all about. Most platforms provide businesses with insights that help them understand their audience.  Insights give you a bunch of information about your followers, like what content they engage with most, when they’re most active online, and their demographics. Insights aren’t everything, but they help you understand basic information about who you’re talking to, what they like, and when they’re liking it, which is a great place to start. If you want to know something about your followers, then ask. Regularly throw them some questions, whether you want to know their opinion or are looking for feedback. Try asking what they think about a news story or develop a quick Twitter poll. Your audience will appreciate your interest in what they have to say and you’ll get to hear what’s on their minds. How do your followers talk on social media? Are they casual, professional, serious, fun? The way they communicate with you and others should influence the way you speak to them — that way, everyone’s speaking the same language. Keep an eye on the way they rap and follow suit. You can study demographics all day long, but nothing beats getting to know someone one-on-one. Making the effort to get to know individuals shows you care about them, so build relationships constantly. Send a shout out to a devoted follower or ask a loyal customer for some candid feedback. When it comes to building relationships, quality matters a whole lot more than quantity. The most important part of getting to know someone, ever: listening. You learn the most about someone by just hearing what they have to say. So don’t focus so much on asking, researching, and posting that you forget to do it. Pay attention to what your followers are saying. People talk about what they care about, and once you know what someone cares about, you know them. Social media management is a lot of work, and that’s why we’ve developed tools that do some of it for you. Call 844-207-9038 or email hello@mopro.com to learn more about how we can help.